Skipping school ain’t cool, kids! 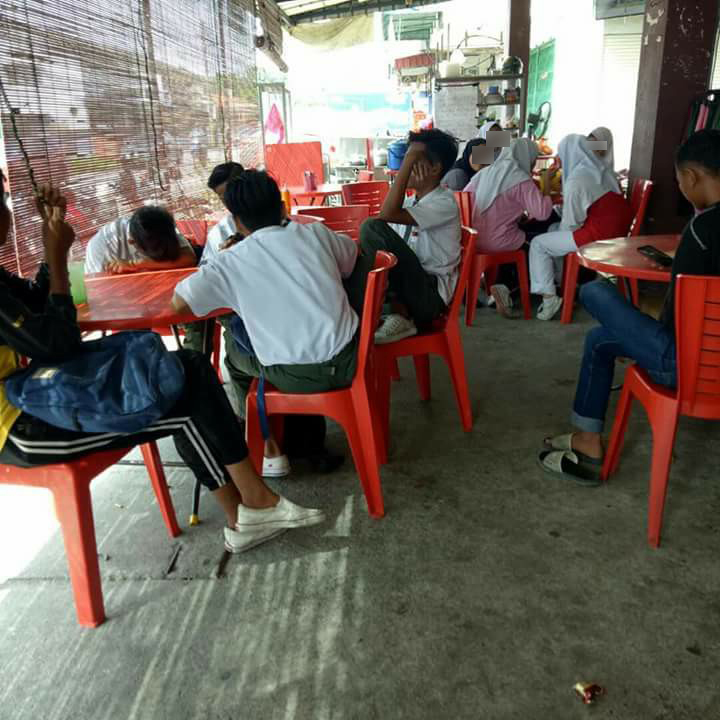 How many times have we seen underage students still in their uniforms (tucked out, most of the time) lepak-ing carelessly at a mamak during school hours? Unfortunately, it’s more common than you think. Well, these two underage students playing truant picked the wrong mamak stall to lepak at because instead of getting food and drinks, they got a mouthful lecture from the waiters there. Ha, padan muka! 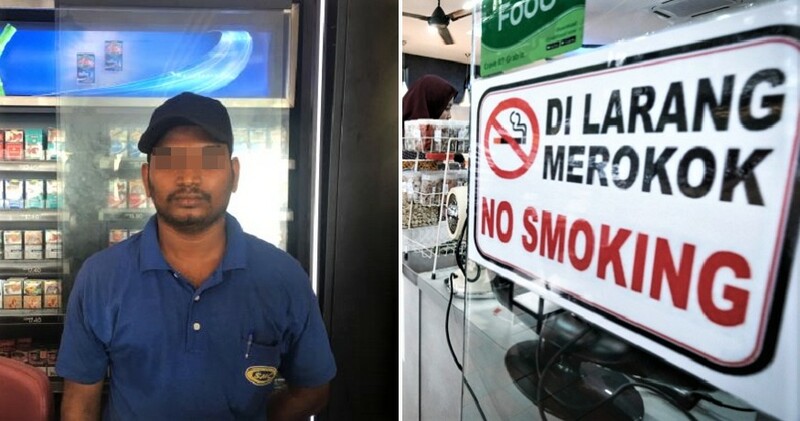 The whole ordeal was shared in a Reddit post on r/Malaysia by Reddit user u/drybone-MY. 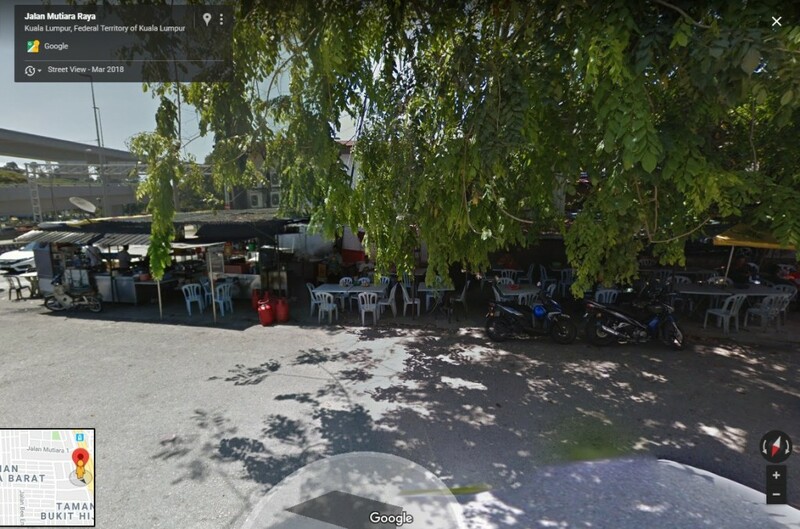 According to the post, the mamak place in question, an unassuming stall by the road in Jalan Mutiara, Cheras refused to serve any food or drinks to the two students because they were obviously skipping school. One waiter gave the both of them a few pieces of advice to live by, mentioning how tough the world is. Furthermore, the waiters even used themselves as an example saying that if the students continue to skip school and neglect education, they will end up just like them. He kept on lecturing them saying it’s a tough world out there when you play truant, and insisted that they go back to school. Furthermore, they used themselves as an example saying that this is what would happen if the teenagers don’t go to school. 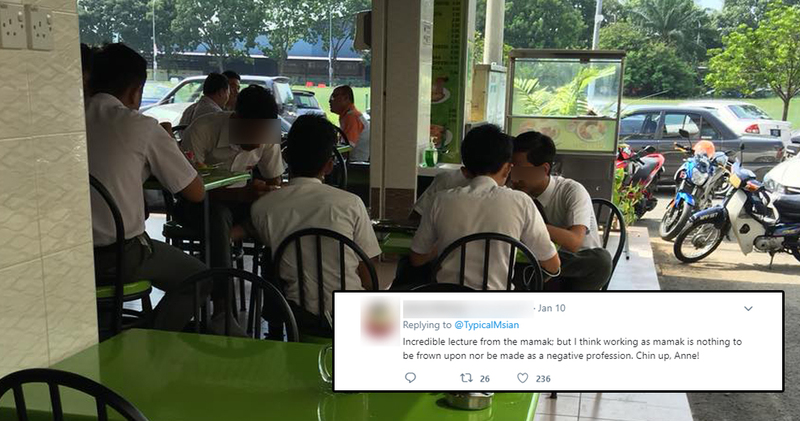 One netizen even commented that working as a waiter is not something to be ashamed of, especially if you’re making an honest living like the mamak waiters there. Hopefully, the truant students have learnt their lesson that day and will now take their education seriously! 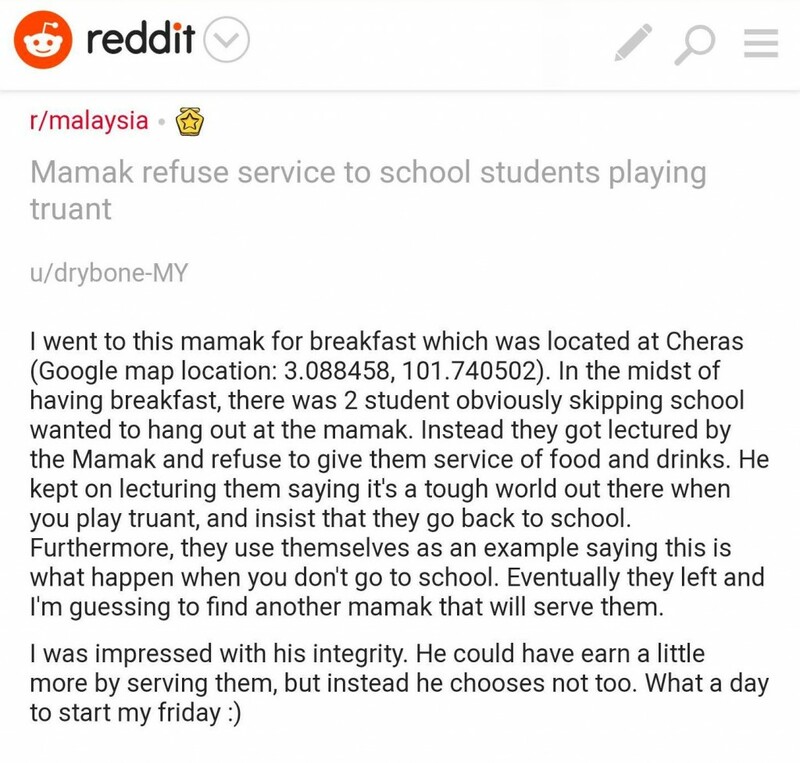 One thing for sure is that the mamak waiters have definitely earned the respect of us Malaysians and hopefully all other restaurants (and Cyber Cafes for that matter!) will follow suit and stop serving truant students skipping school. We know it’s business for you, but what about their future? What do you think of this incident? Share your thoughts with us in the comments section!